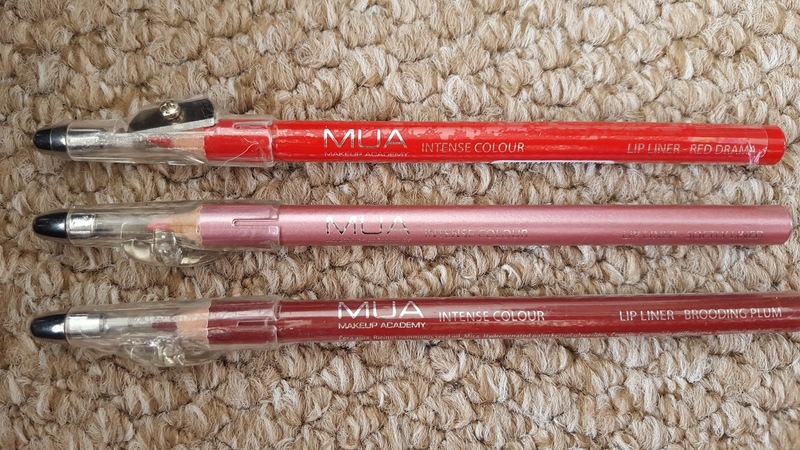 Recently iv seen alot of people buying and using MUA cosmetics. I won't lie, iv never bought them or looked at them thinking its just cheap. However i was wrong. Some of the products are quality and a bargin. 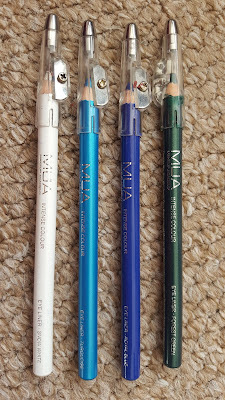 As i love testing and trying out products which is why i bought a whole load of stuff online via www.muastore.co.uk. Will go through some of the products iv bought and tell you all the 'Yai' and 'Nai' indiviuals. My reviews and opionions are my own. I genrally will give you the best feedback and be honest. This is my favourite. 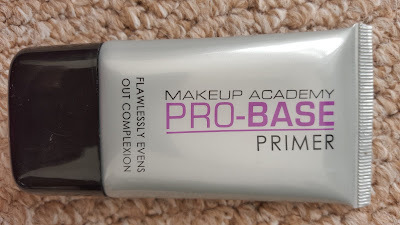 When i first tried it i was abusltly amazed on how good this product was. 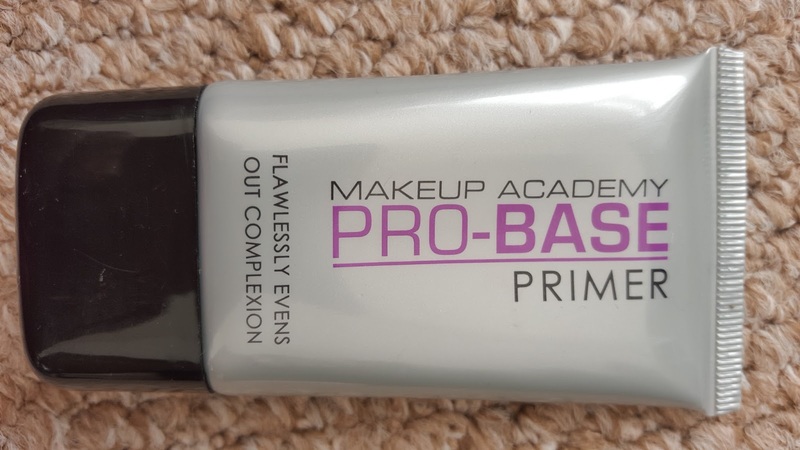 Its such a smooth primer and actly does what it says. 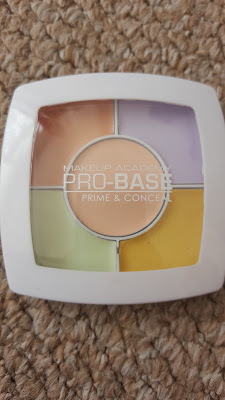 This is a palette with colour correctors and concealer. This is a 'Nai' for me. Its very creamy and doesn't cover to well. The more you apply it seems to wipe of easily. Retail price is great but product not so great. 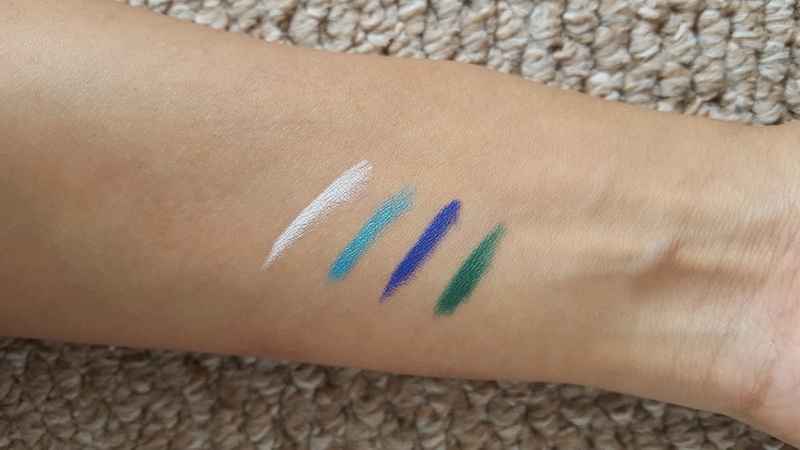 Now these pencil liners are so pigmented. They work beautiful under your eyes or even as an eye liner. They don't work as well on the water line but they do on the skin. 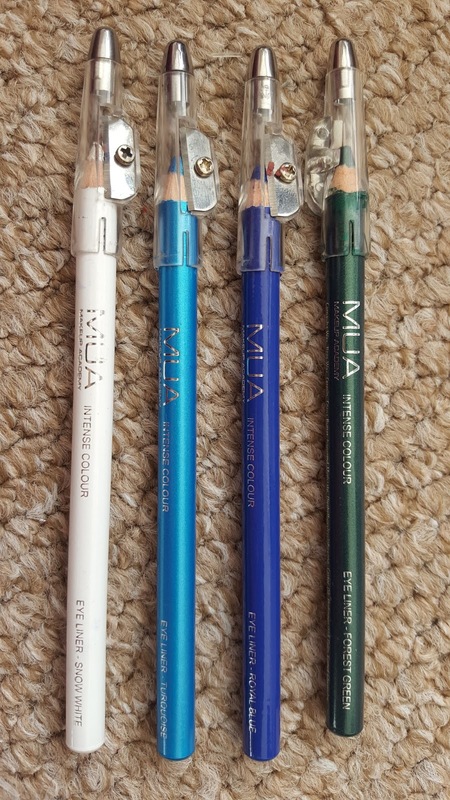 I'v acutly gone and ordered the whole range as the eye pencils are fab. This one everyone will agree. 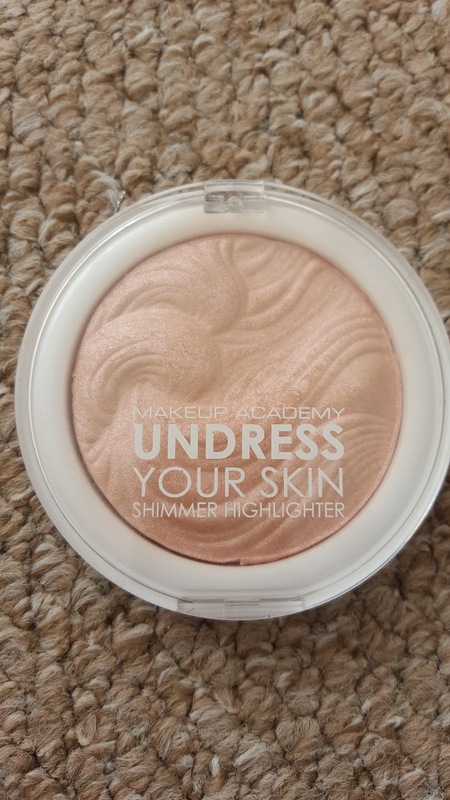 It really makes your skin glow and does wounder. 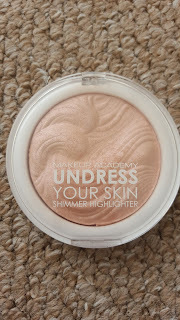 This is one highlighter i keep in my own make up bad for myself. 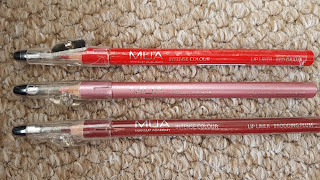 I really liked Brooding Plum and Red Drama lip liners. 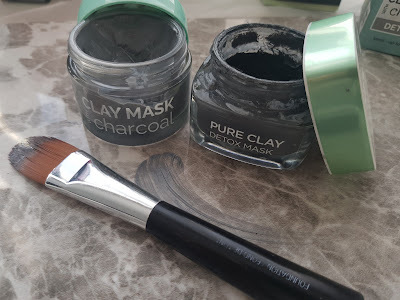 The quality and pigment is good and leaves a nice matte finish. The Softly Lined (Pink liner) is not so great. I personally dont like a shiny finish. This one has that shimmeray shiny tone and leave a shine on the surface of your lips. For those who likes a shine, its perfect for you and a massive bargin. 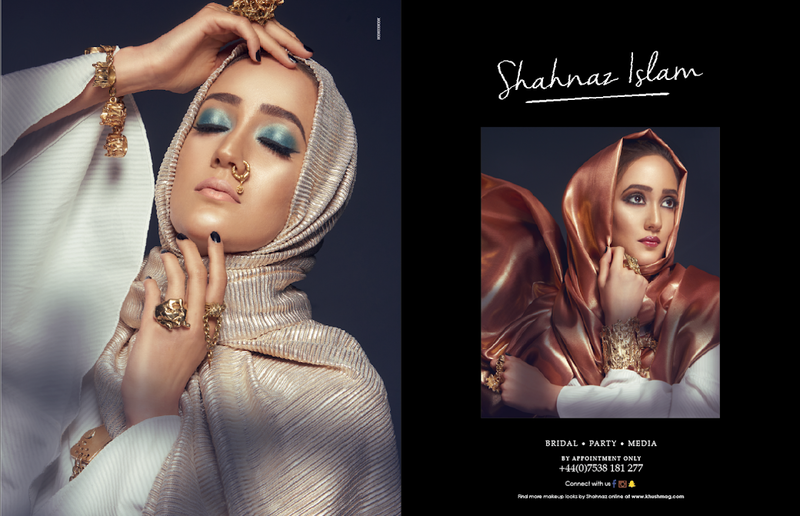 For more product details on this Make up brand head over to my Youtube Channel - Shahnaz Islam. I have a video reviewing most of the range.